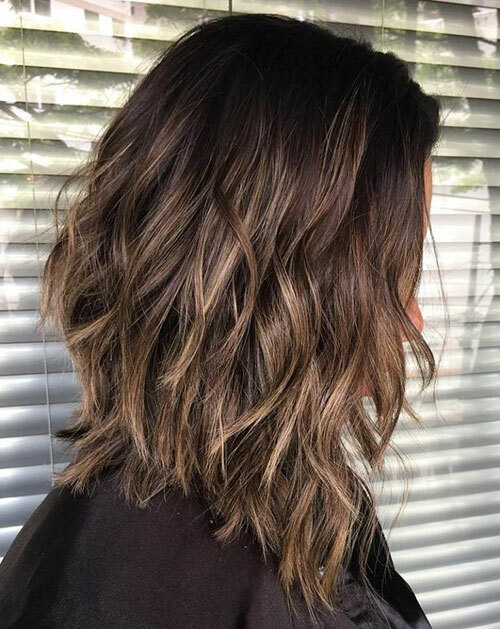 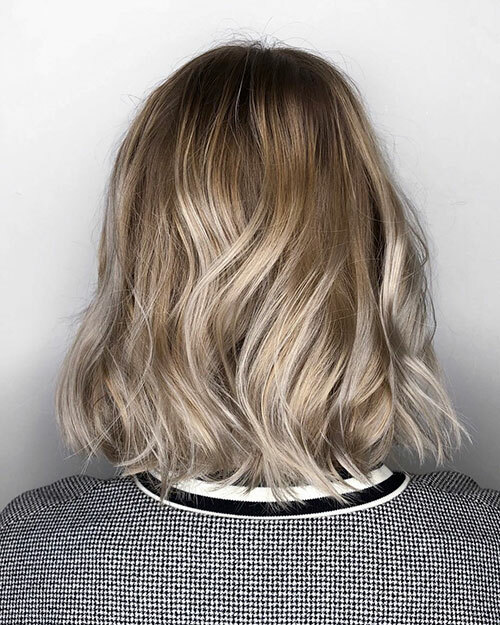 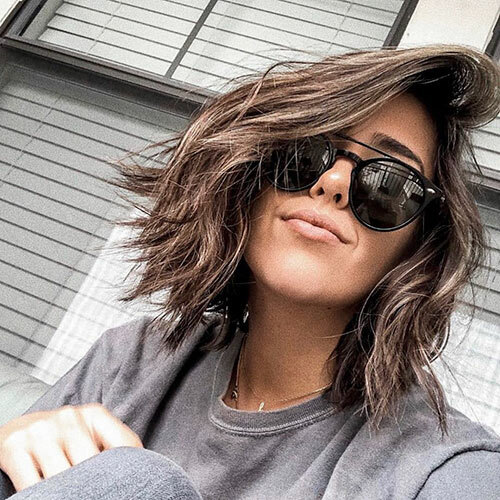 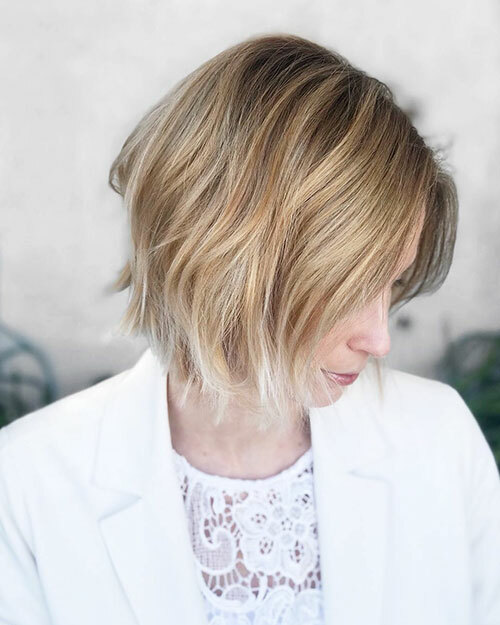 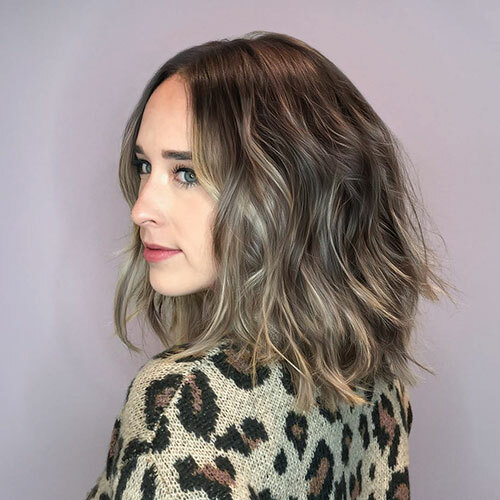 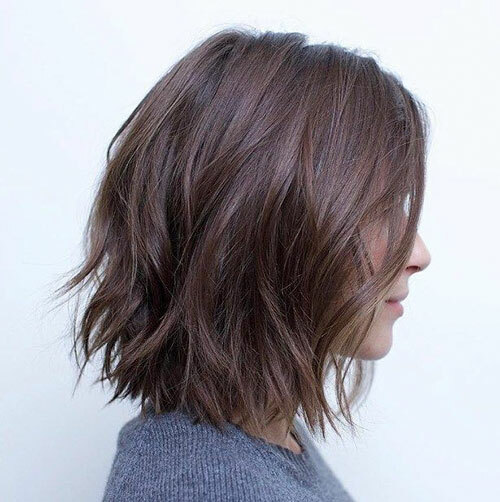 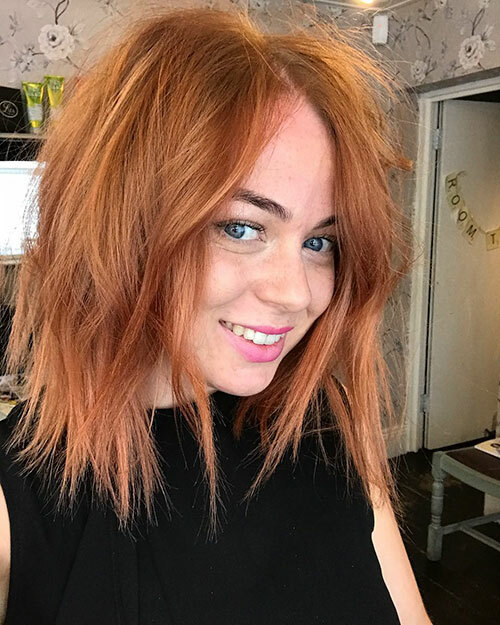 33+ Best Choppy Bob Hairstyles for 2019 The choppy bob haircut is one of the stylish and fashionable hairstyles for the trendy young ladies. 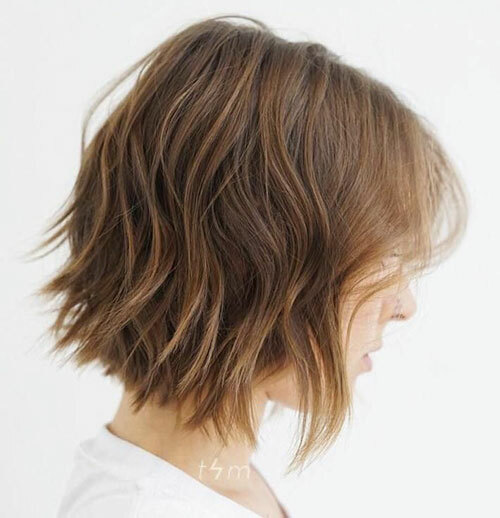 It gives your hair a different texture. 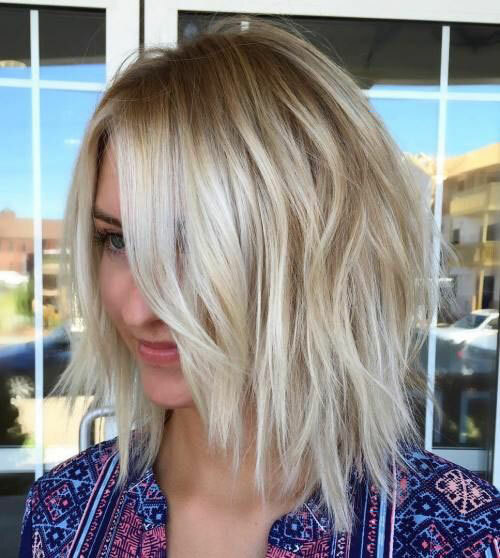 It doesn’t require too much attention to fit any occasion. 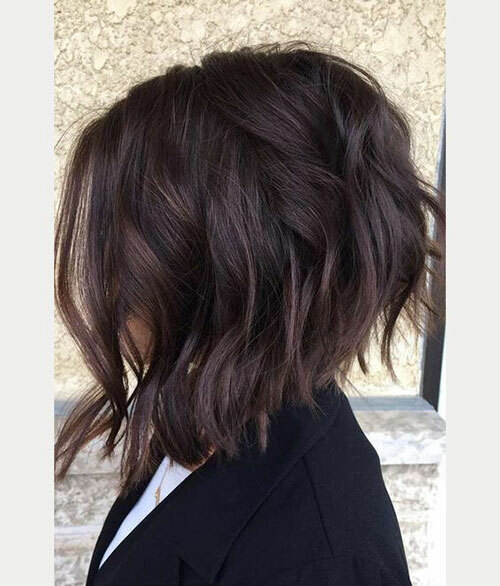 Therefore, you even don’t need to think too much for your choppy hair before you go for an outing.